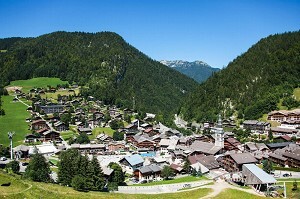 Seminar and congress places Haute-savoie-74: ALEOU. 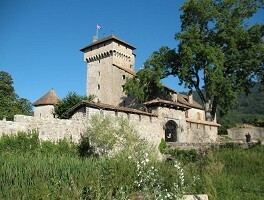 - Places where organize your seminar in the area: Rhone-Alpes. 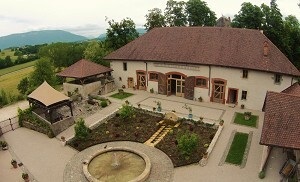 - Places where organize your seminar in the departments: Ain, Ardèche, Drome, Isère, Loire, Rhone, Savoy, Haute-Savoie. 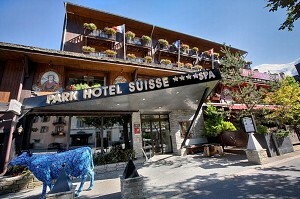 - Places where organize your seminar in cities: Annecy, Chamonix, Chamonix Mont Blanc, Evian, Megève. 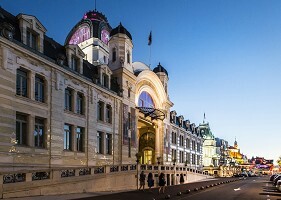 Ideally located only 48 km from Geneva International Airport and 5 minutes walk from the local congress center, the Hilton Evian-les-Bains hotel is a perfect option for your corporate events. Combining historic prestige and discreet luxury with an exceptional hotel, the Abbaye de Talloires brings together all the assets to make your seminar, incentive, team building, conference or other professional event a singular success. 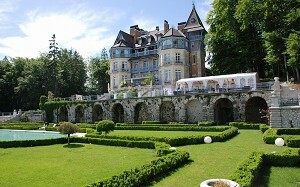 An exceptional setting for seminars in Haute-Savoie unforgettable. 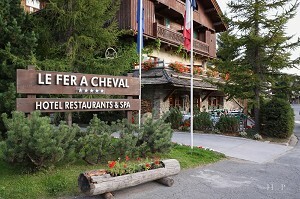 To host your professional events, the hotel restaurant Fer à Cheval is fully privatized. 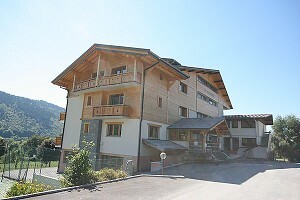 Located in the heart of Megève, it can host: seminar, conference, incentive or team building. 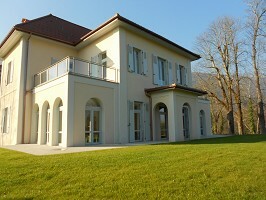 The "Le Clos Berthet" Seminar Center offers the exceptional setting you are looking for for the organization of your professional events: training, conference, symposium and incentive or team building seminar. The estate is suitable for all occasions, the decor & the services are suitable for all festive events. 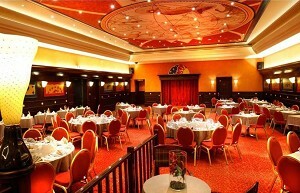 Our team is available and at your disposal to advise you and lead you to organize your events. The medicee is an old farmhouse restored in the tradition of the Albanians, adjoining the castle of Saint-Marcel, in the village of Marigny Saint-Marcel, Haute-Savoie. 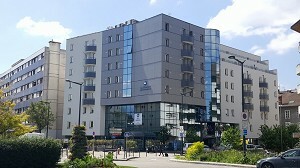 Hotel Alpen Roc offers for business seminars several meeting rooms, as well as the equipment necessary for the organization of your event. 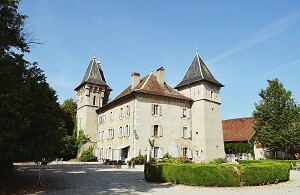 The Saint-Michel Castle Avully is located in Lake Geneva, in Chablais, near Geneva, Evian and Annecy in a private domain 15 hectares mountainside.